Villla Sterne Boutique Hotel and Health Spa offers all our guests a free shuttle service to and from the Hatfield Gautrain Station. Book this service now with your reservation. 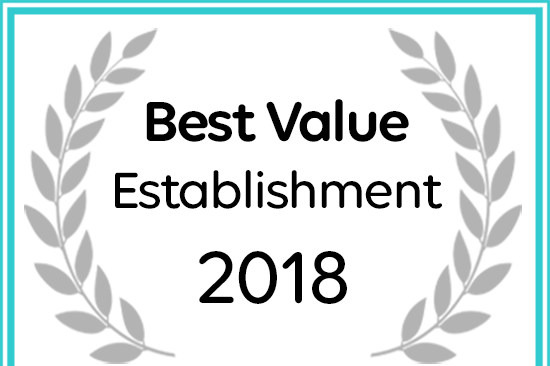 For accommodation in Waterkloof Villa Sterne has won a 2018 Best Value Award.